A separate legal entity created as a trust under Delaware state laws. Despite the name, neither the property nor the investor need to be located in Delaware. Each investor in a DST owns a beneficial interest in the Trust, which, in turn, owns the underlying property. Investors are known as beneficiaries of the trust. In 2004, the IRS ruled that DST interests are treated as direct property ownership for tax purposes, thus qualifying for a 1031 exchange. 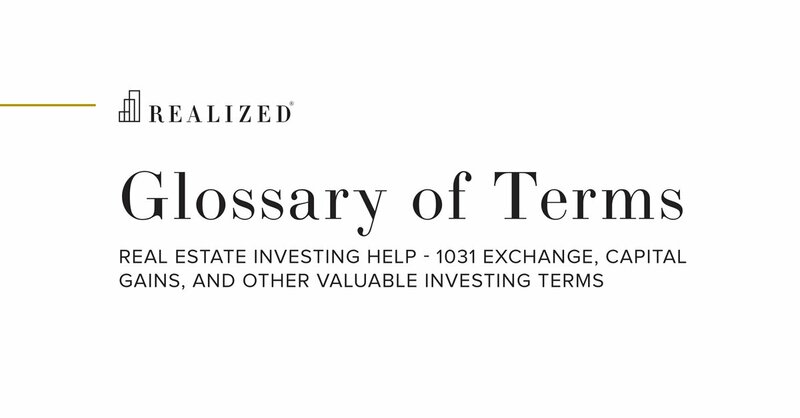 Additionally, investing in a property through a DST (or other Replacement Property Interest structure) gives investors the option to complete individual 1031 exchanges in the future, which is not the case when investors co-invest in a property through a partnership or limited liability company.